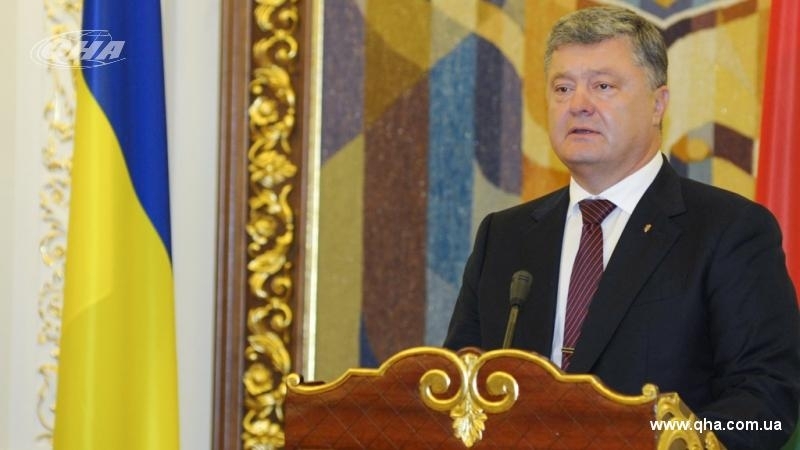 The President said that Ukraine would demand immediate provision of a ceasefire on the contact line. At a joint press conference with the President of Belarus, President of Ukraine Petro Poroshenko announced the holding of negotiations in the Normandy format on Monday, July 24, QHA correspondent reports. “On Monday, telephone conversations will take place in the Normandy format. I will demand immediate real implementation of the ceasefire regime on the contact line. And in case of failure to implement the decisions of the G-7 that were achieved in Italy, including the strengthening of sanctions, we will not simply observe a flagrant violation of the Minsk accords. No death of a Ukrainian hero should remain without a tough reaction," he said. Earlier, QHA reported that Petro Poroshenko stated that the common border between Ukraine and Belarus would never be used for aggressive actions against the Ukrainian people.